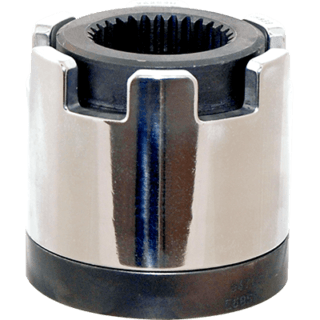 The HYTORC Washer and HYTORC Nut offer uncompromised bolting efficiency. 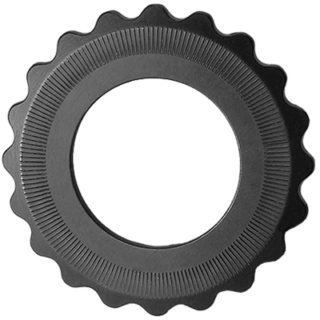 The HYTORC Washer is the simplest upgrade for instant improvements in safety, speed and accuracy. This unique, patented system eliminates the need for reaction arms and other custom fixtures required to hold the tool in place. Additionally, the precision machined surface reduces variation in bolt load across the flange for improved accuracy and loosening prevention. For critical applications requiring the highest level of bolt load control, the patented HYTORC Nut system provides industry-leading joint integrity. This three-piece fastener applies pure tension to the bolt to prevent thread damage and ensure bolt load accuracy. Available in a variety of materials to suit all applications, from extreme temperatures to harsh climates.